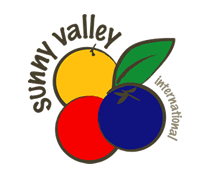 Sunny Valley International and our grower and packer partners have embraced the use of new technologies that result in operational efficiencies, better products, safer products, and better communications. 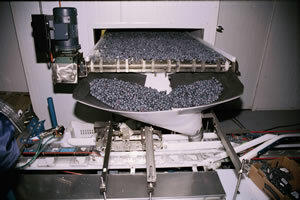 Some examples of the technologies embraced include: electronic size sorters for peach packing, computer controlled soft and color sorters for blueberry packing, GS1 PLU Databars for peaches, 2D codes for blueberry clamshell traceability, automated lot coding of boxes, computerized trace-back and trace-forward software, various EDI and web-based customer accounting interfaces, and web product updates. Sunny Valley will continue to embrace technologies and to work with our partner companies to consider the adoption of viable technologies.